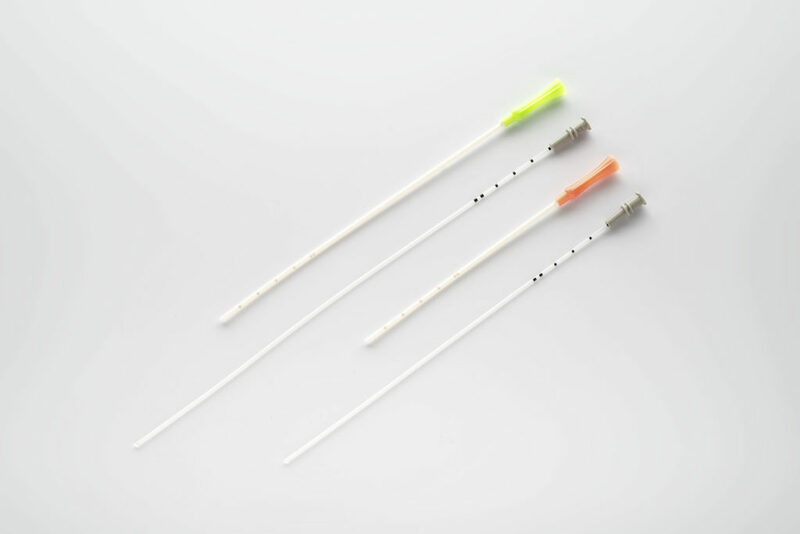 Designed following the advice of the most reputed gynaecologists, EC-PRO catheters offer control, visibility and smoothness to minimise trauma to the patient and maximise embryo implantation. Malleable guide with memory. Maintains its shape for a long period of time. 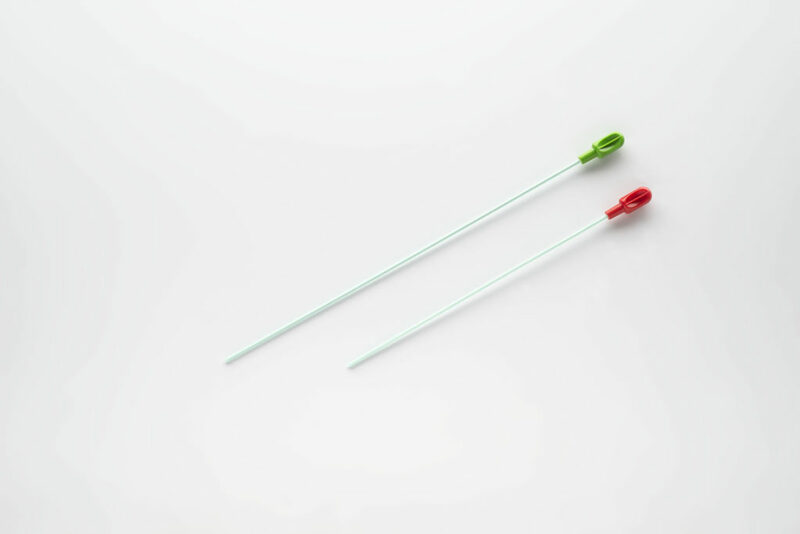 Catheter with a smooth tip. For atraumatic insertion. Guide with widened entrance. 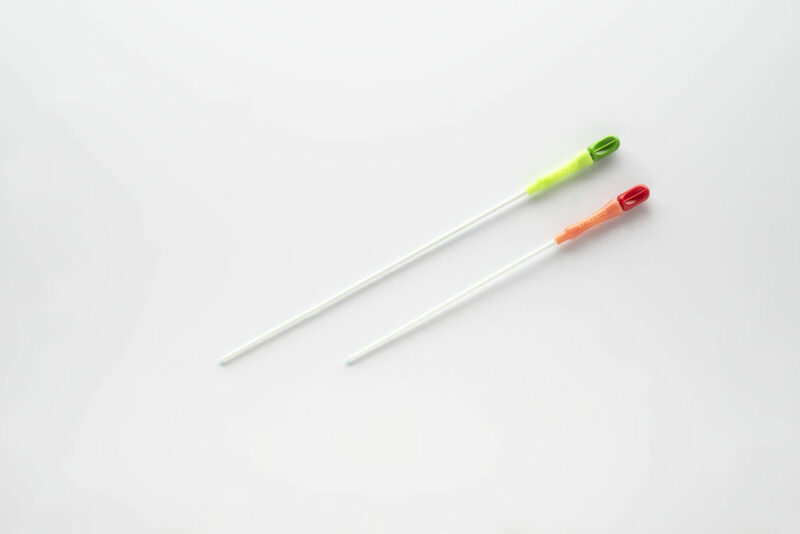 Allows the catheter to be inserted easily. Ergonomic handle. Allows safe and precise handling during the whole process. Guide with laser markings. 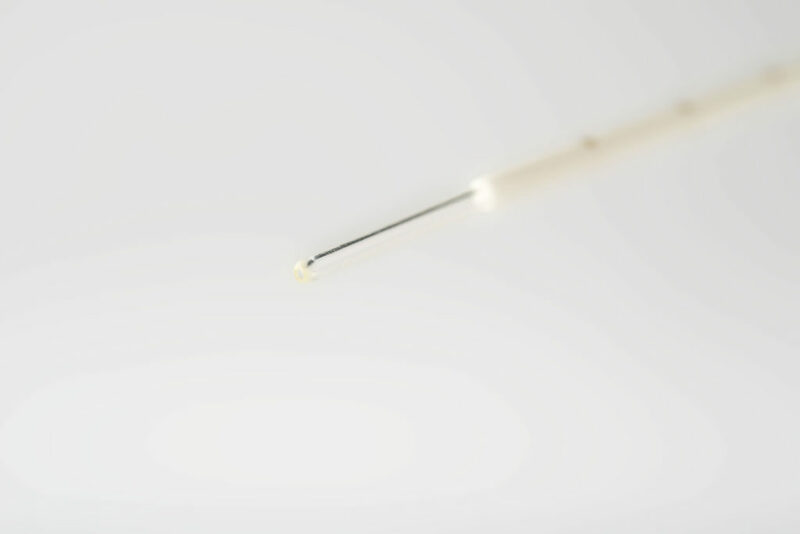 Prevents toxicity and embossment after the use of ink. 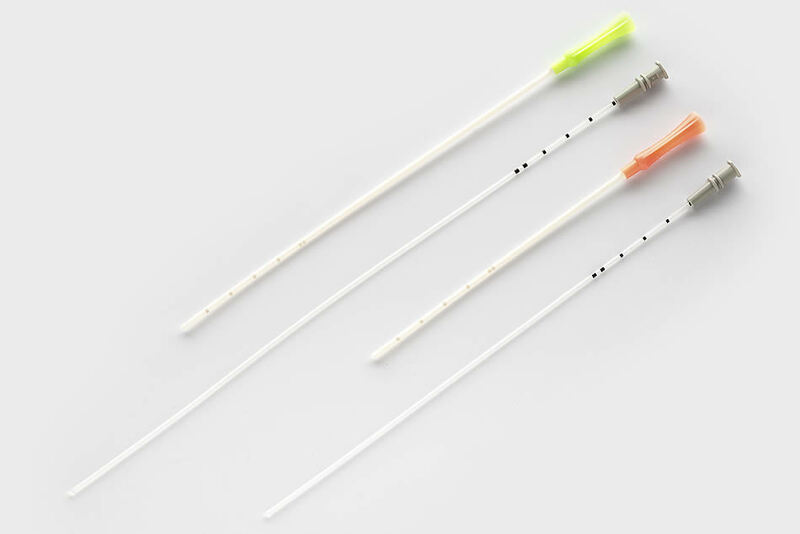 Approximation marks on the catheter. 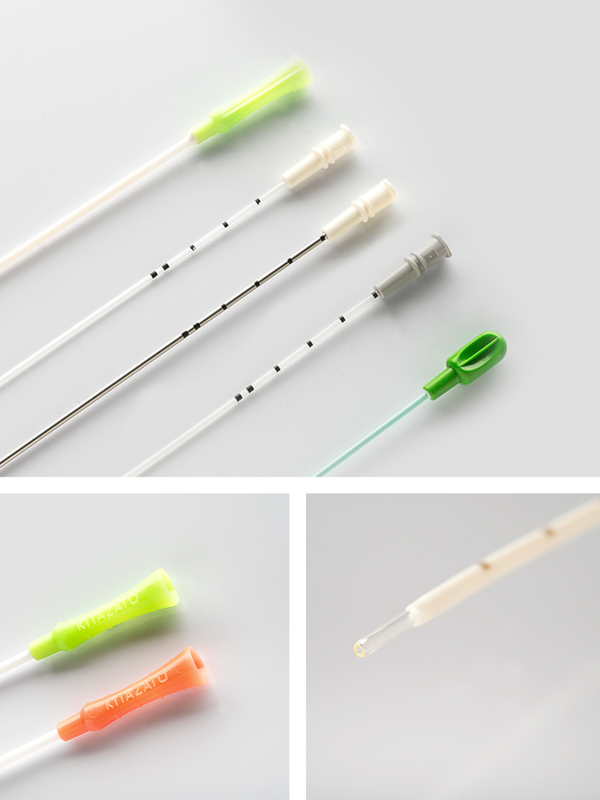 For monitoring the insertion in the uterine cavity and facilitate the formation of the phases. 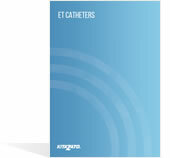 Catheters available in two lengths: 18cm and 23cm. 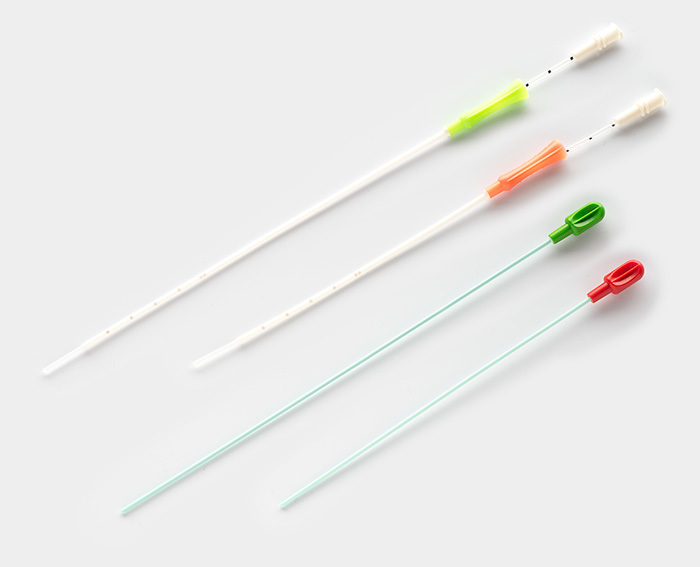 Stylets available for the whole range. Moulds and provides rigidity to the guide in the most difficult transfers. Carry out your daily routine with safety. 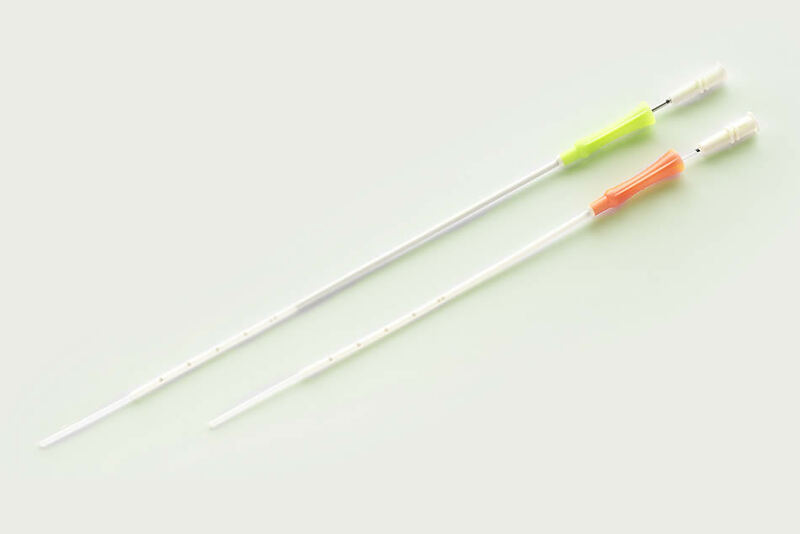 Shape the guide to comfortably and quickly access the uterine cavity and benefit from the precision provided by its ergonomic handle. 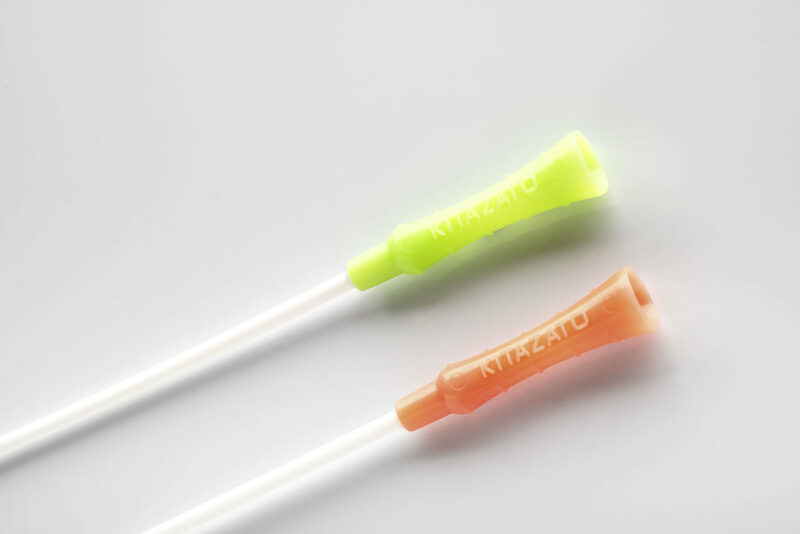 The superior smoothness of Kitazato and its friction free composition guarantee the comfort of the patient during the whole process. Available in a Supported version. 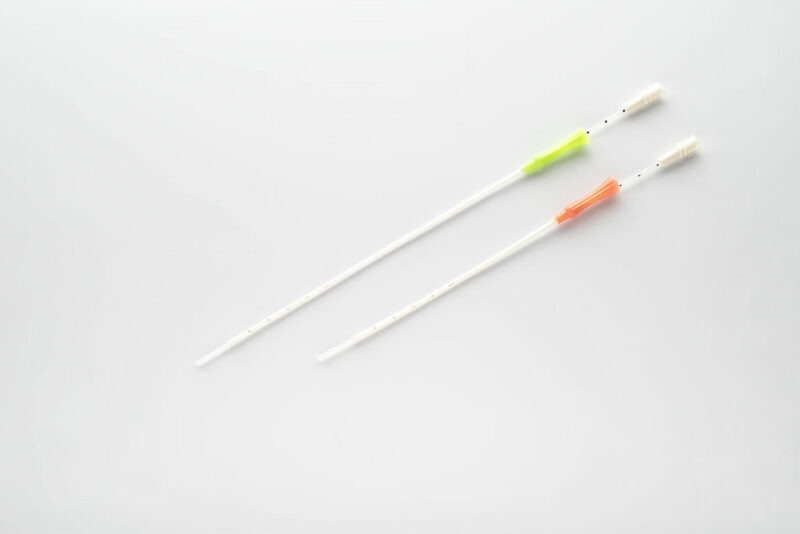 Its interior cannula guarantees the insertion of the catheter with greater precision. Ideal for transfers with double-step technique. 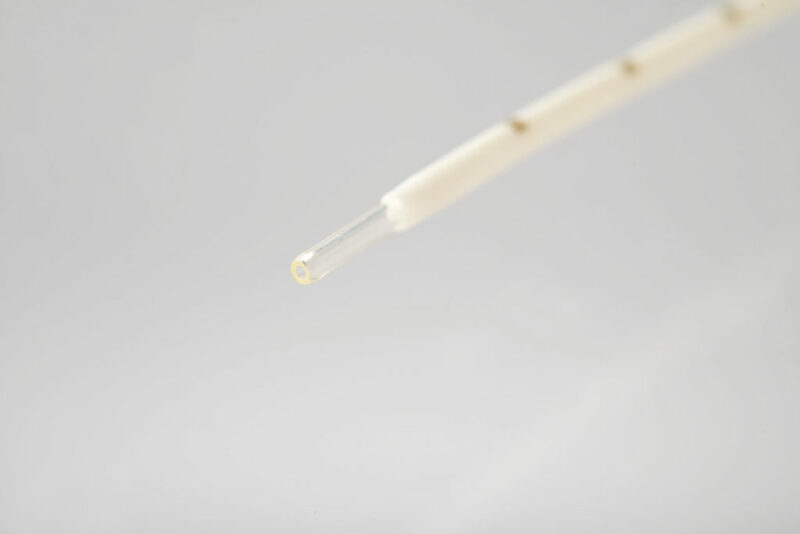 Closed tip catheter designed for examining the cervix before the transfer, and determining its difficulty. 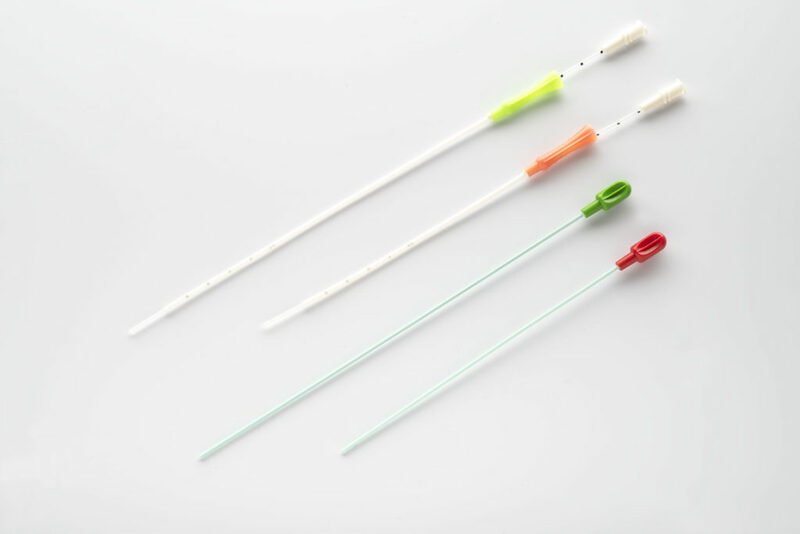 Avoids the entry of cervical mucus in the guide during channelling and guarantees an easy and clean insertion of the transfer catheter.